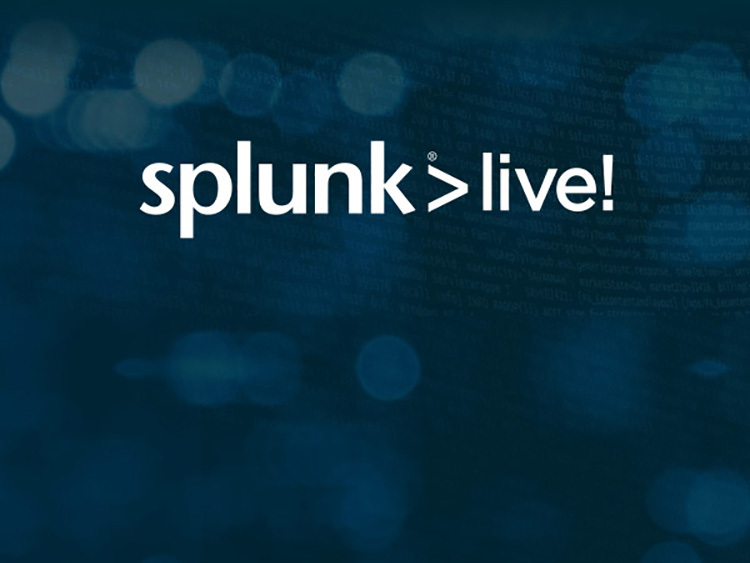 .Conf is Splunk's annual users conference showcasing and connecting all things Splunk. The .conf microsite serves as an informative base for those interested and potential attendees of .conf events. 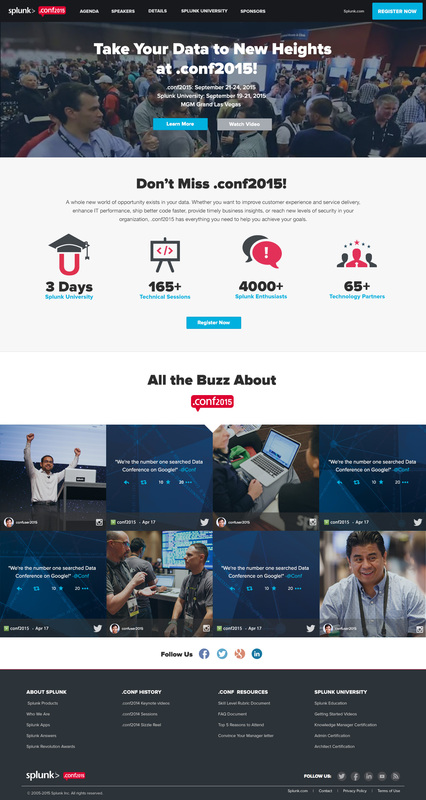 The .conf2015 microsite was an entire redesign of the original .conf microsite using a visual style and language based off of the new splunk.com website, using responsive design elements, implemented on a new (AEM) CMS, and would be reuseable for future .conf events beyond .conf2015 For this project I worked closely with Splunk's event marketing, creative services, and development teams- and created the responsive layouts and UI design, created image selections and unique iconography where required. 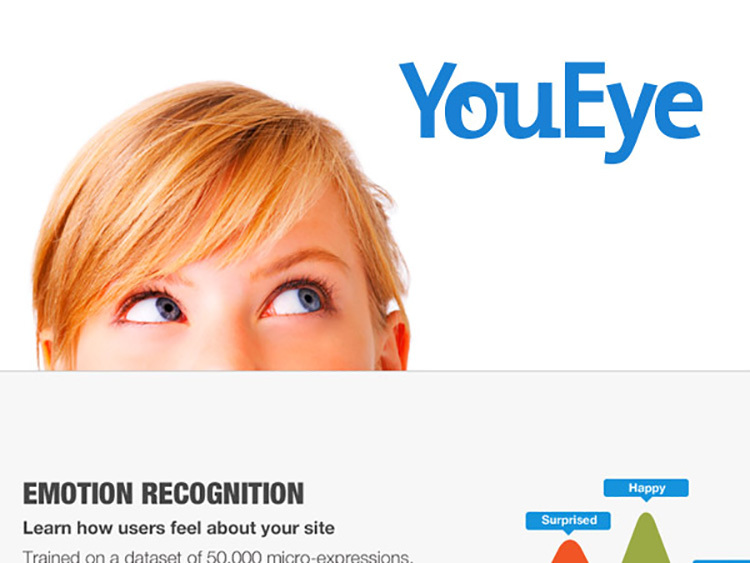 Roles: Visual & UI Design, UX Strategy, Creative Direction. 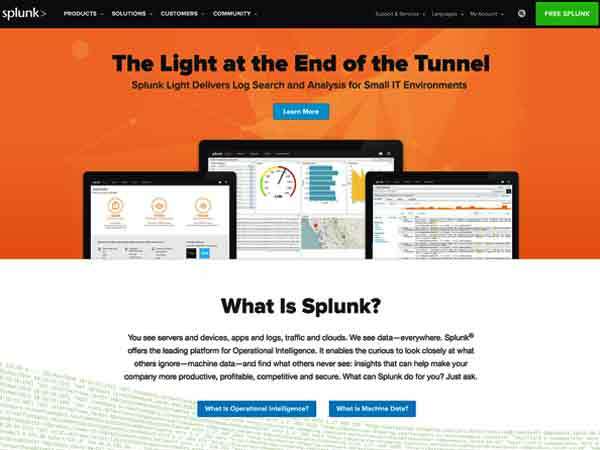 Website Design for Global SplunkLive! Events.